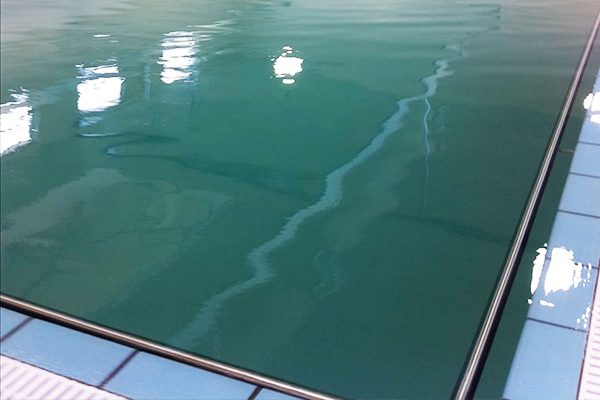 We specialise in the design and construction of all types of commercial pools. 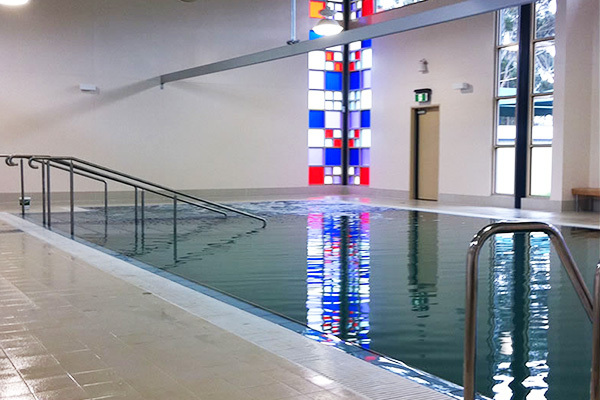 From fitness and swimming centres to hotel pool and wet area construction, there is no project too big or small. 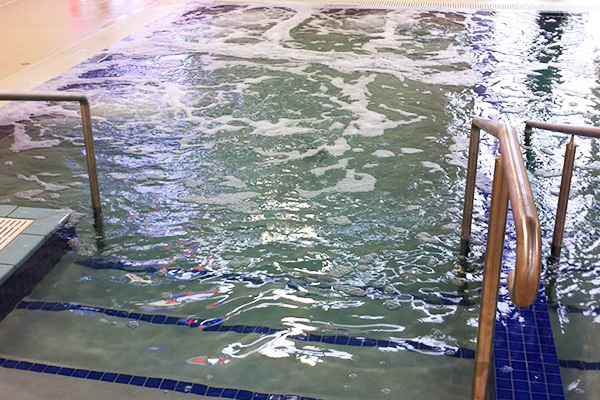 At Exotic Pools, no two projects are the same. We work with your business’ individual wants and needs to design a unique and tailored solution to suit exactly what you’re looking for. We transform your vision into reality with thousands of satisfied clients over our 20 years in the swimming pool design and construction industry. We take pride as the leader in the commercial pool builder domain.